Vector Background – Old Paper Pack. This is 100% vector backgrounds. 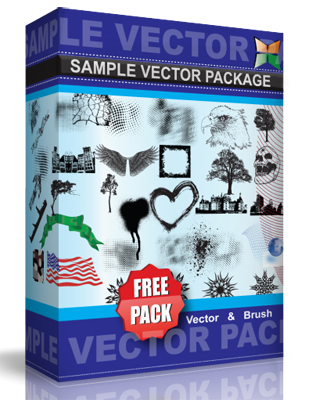 FREE VECTOR RESOURCE. It contains the original file in Adobe Illustrator CS5 format. Use with pleasure!